Discussion in 'The Guru's Pub' started by Amaze, Apr 15, 2019 at 8:13 PM. Supposedly started from the ongoing renovation. Gonna be hard to put out with all the old timber. Thankfully there hasn't been any reports of casualities. It's bad enough the building is on fire, let alone all the 100's of years old artifacts/artwork that are likely going along with it. Not to mention all the beautiful stained glass work. They're saying there will be nothing left of the framework now. This is a sad sad day! I grieve for all the french. I'm not religious but this is a sad day from a historical standpoint alone. The1, fantaskarsef, sykozis and 2 others like this. Man I was surprised to see this,I can not imagine all the artwork in there over the last 900 years.I also think with renovations they may have removed or stored some of the artwork elsewhere. Well that would be comforting if most of the artwork was already out. Terrible loss, absolute tragedy, you wonder how this can happen in this day and age, shocking to see. I know this will sound odd, but they should rebuilt it. The spirit will remain. fantaskarsef, dark_surge and Celcius like this. Yeah I was playing VR Poker earlier and someone mentioned they are going to rebuild it no matter what, not sure where they got their info from but I think they have to. it can't be rebuilt.....a replica would cost a fortune an would still not be the same. 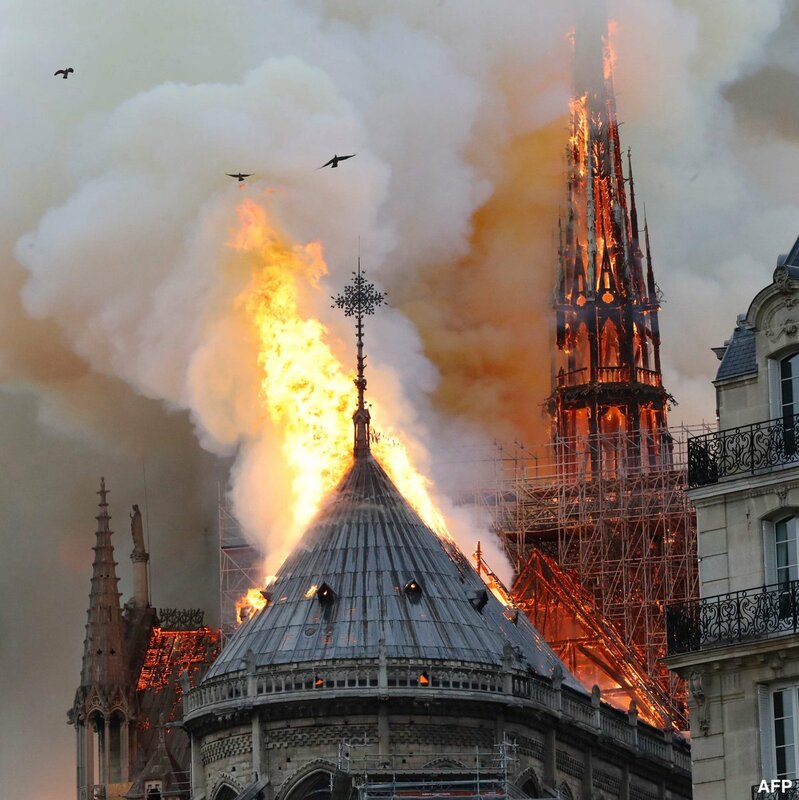 The spire and roof is destroyed but they managed to save the main structure so while it will never be the same I think they can rebuild, I just hope they manage to salvage as much as possible and they put the most important pieces in storage before the renovation started. Regardless it is a huge cultural and historical loss. 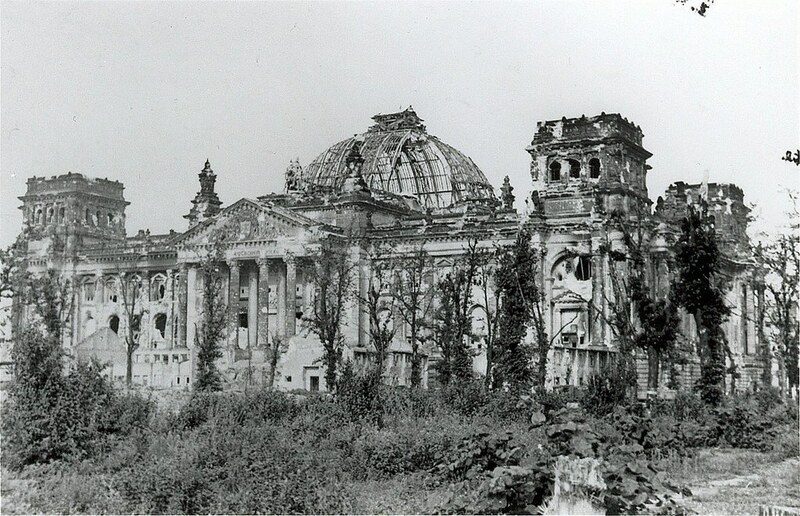 most of the main structure is stone, and has not collapsed, it can be rebuilt, wont be ever be the same, but its not completely destroyed at least. I feel y'all's optimism an i can appreciate it very much....But... with that much heat mortar and stone can weaken very much....prop it up and build around the facade?.... maybe? hard to say , how stable the structure is ,is unknown for now. So long as the stone didn't get too hot , it should be ok, the walls are pretty thick, would take a long time for it to become heat damaged. The walls of any structure usually do not get nearly as hot as the ceiling. you see it with alot of fires, the floors and supporting beams, collapse before the walls, if walls can stand on their own, good chance they will survive with minimal damage. 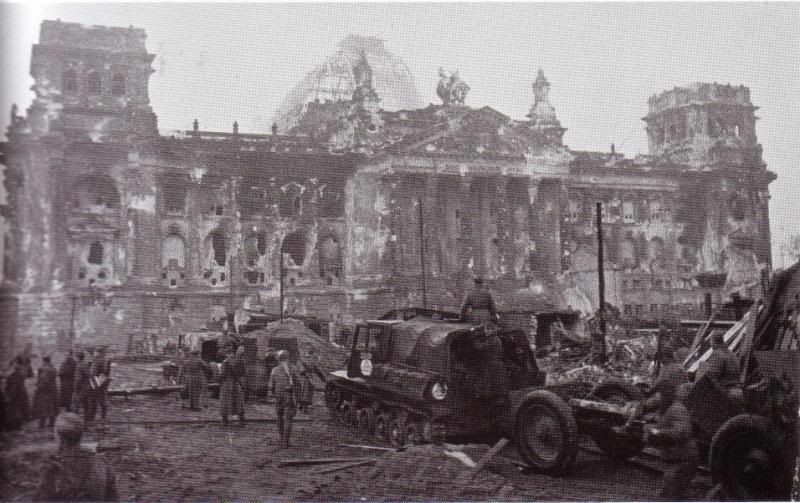 it has been both burned out, and hit by millitary armour.